A luxury watch is the ultimate gift. A finely crafted timepiece can elevate a man’s style and wardrobe, giving him a collection worthy piece that will last a lifetime. But which watches are most worth gifting? Here, we’ll highlight five men’s watches that are sure to thrill any recipient. 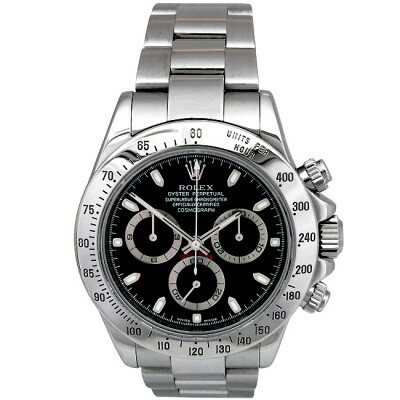 The first watch on our list is the Rolex Daytona. This model is a timeless classic, something every man should have in his collection. Many horology enthusiasts consider the Daytona to be Rolex’s most iconic watch. While there’s often a year long waiting list for the most highly desired version of the Rolex Dayton, the stainless steel version, you can get around this wait by seeking out a certified pre-owned model. The Yachtmaster is the perfect watch for any man who loves the high seas. This relatively modern Rolex model, which was first released in 1992, was originally designed to be a remodel of the classic Submariner watch. 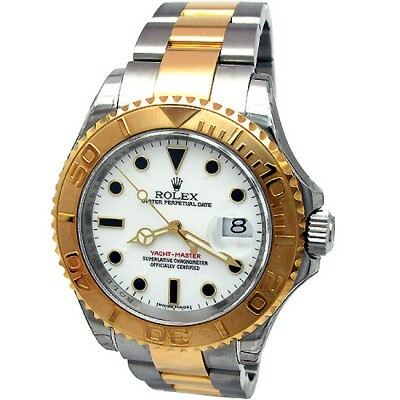 However, Rolex decided the watch was distinctive enough to be to stand on its own and released it as the Yacht-Master. While the Yacht-Master has many of the same features as the Submariner, it has a more luxe look, making it an excellent choice for a man with a taste for luxury. 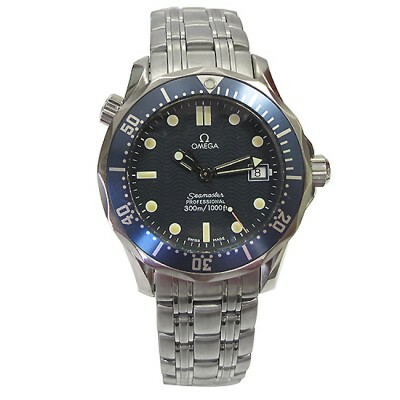 Moving on to our top choice for Omega watches, we have the Omega Seamaster James Bond. As you might guess from the name, this watch is one of Omega’s official James Bond models. Combining both exceptional functionality and impeccable style, this watch is something any man would be thrilled to receive. 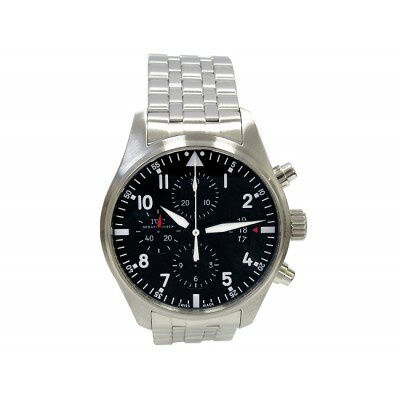 Moving on to our next watch, we have the IWC Schaffhausen Pilot Chronograph. This watch is perhaps the most well known, as well as most highly regarded, pilot watch ever made. The Pilot Chronograph was designed to be easy to read, simple to use, and have exceptional accuracy. This watch also has a classic, timeless look, ensuring it will never go out of style. The Cartier Calibre features Cartier’s first ever in house movement, a historic achievement for the legendary brand. 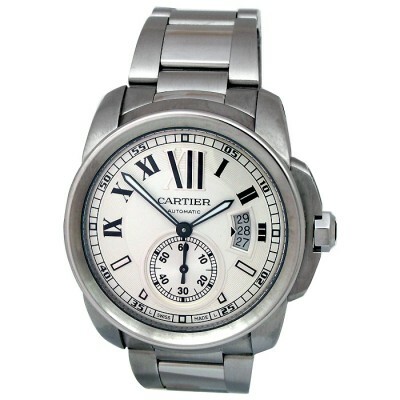 It also has a more bold, masculine design than other Cartier watches. This watch is immensely sophisticated and stylish. Its contemporary yet refined look makes it an excellent choice for the style setter in your life.